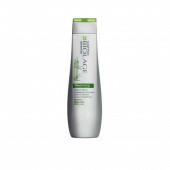 Nive Fresh Natural Roll on contains ocean extracts which gives you a fresh feeling all day long. The refreshing & popular scents ensure you stay fresh all day, without white marks and without wastage. 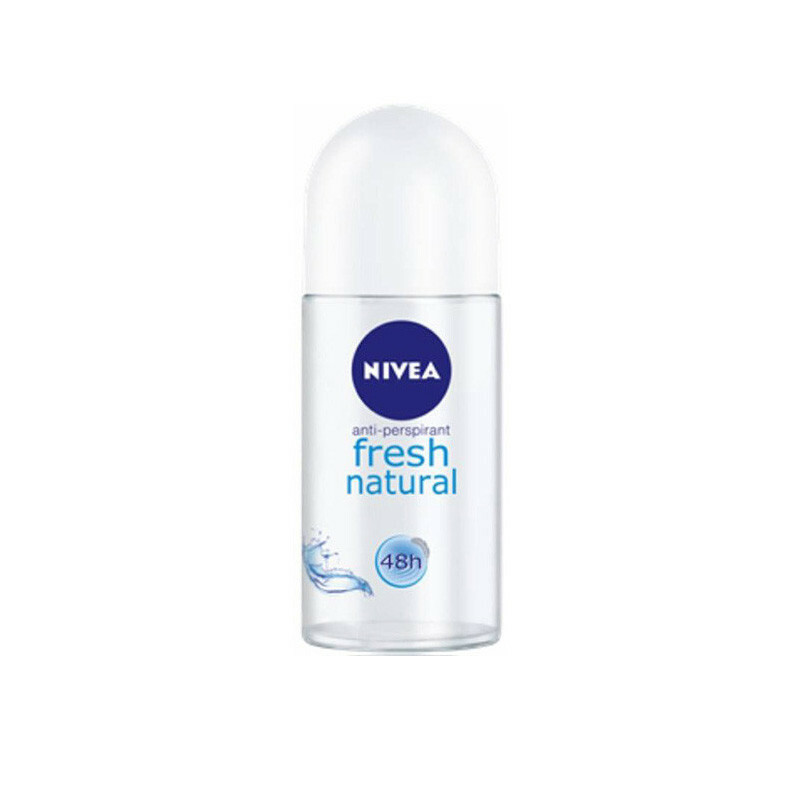 NIVEA Fresh Natural Roll on gives all day long protection against body odour and cares gently for the skin. Offers you 24hr deodorant protection & a long lasting scent that stays with you all day long, without wastage and It does not contain alcohol, colourants or preservatives and It's skin tolerance is dermatologically proven. This Roll On keeps your underarms beautiful and smooth. • Its effective, gas free, 24hr formula releases fragrance when you need it the most. • The refreshing & popular scents ensure you stay fresh all day, without white marks and without wastage.